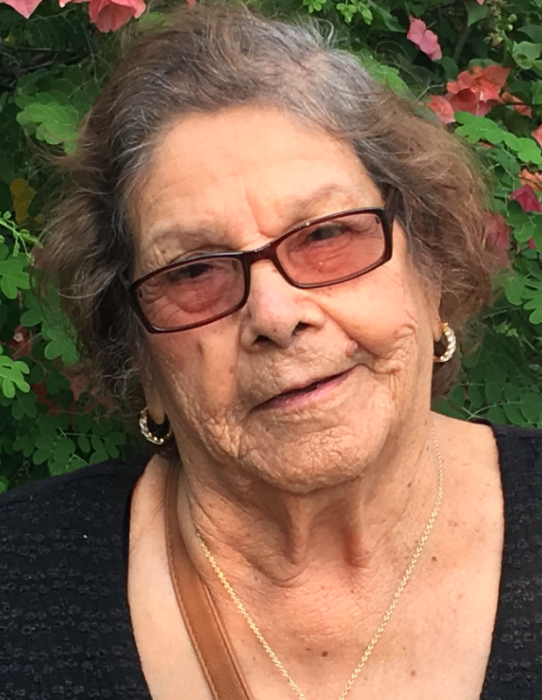 Alicia R. De Leon, 92, passed away on Tuesday, February 5, 2019 in Laredo, Texas. Mrs. De Leon is preceded in death by her husband Ramiro De Leon; siblings, Guadalupe Rocha, Raul Rocha, Ricardo Rocha, Daniel Rocha, and Ruben Rocha. A visitation will be held on Sunday, February 10, 2019 from 5:00 p.m. to 9:00 p.m. at Gamez & Sons Funeral and Cremation Services where a prayer service will be recited at 7:00 p.m.
Funeral service will be held on Monday, February 11, 2019. Chapel will open at 7:00 a.m. Departure will be at 9:30 a.m. from Gamez Funeral Home and Cremation Services to the Calvary Catholic Cemetery. Pallbearers will be J.J Salazar, Robert Rodriguez Jr., Fidel Maciel, Juan Quiroga, Roberto Rodriguez III, Rene Maciel, Rene Maciel Jr., and Ricardo Cardenas.